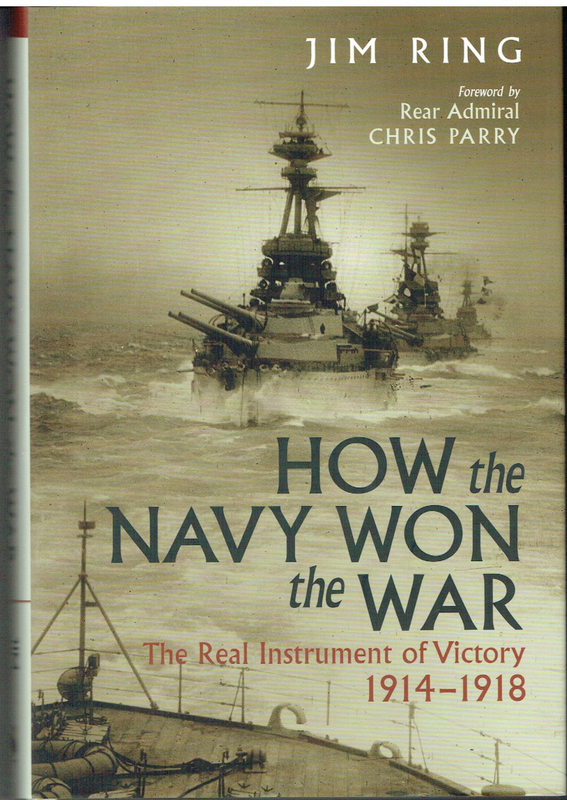 The steps to victory have been warmly argued by historians and military professionals. recognized at all as the Instrument of Victory. contributions from each of the Allies and from each of their military services. significant role as the Instrument of Victory. French and British Generals to start throwing the Germans back to their frontier. Royal Navy contributed the critical extra force to tip the balance to victory. The Royal Navy made three vital contributions. sea routes open to bring in men and materials from the Empire and the US. Navy failed to break, and took the war to German territory. strategically bomb the German Homeland. part in WWI and his text is supported by an interesting photo-plate section.